San Juan de Oriente main street and beautiful gardens. The small town of San Juan de Oriente is known as the heart of Nicaraguan arts and crafts. Located just 40 kilometers outside of the capital of Managua, you will find this town neighboring Masatepe and Catarina. This beautiful area is also known as “Los Pueblos Blancos” (White Villages). Walking through San Juan de Oriente is like walking through the local market; where simple white adobe houses turned store front, exhibit an endless array of colorful paintings, pottery with a cultural relevance, and delicate wood workings. Alongside these houses, you cannot help but take in the gardens and flower beds that decorate main street. Fabretto sponsors the local library, which to children of this community is the heart of their imagination thanks to teachers and librarians. This library has become a sanctuary for children where they can let their imagination soar. For these chldren, reading has become their favorite game. 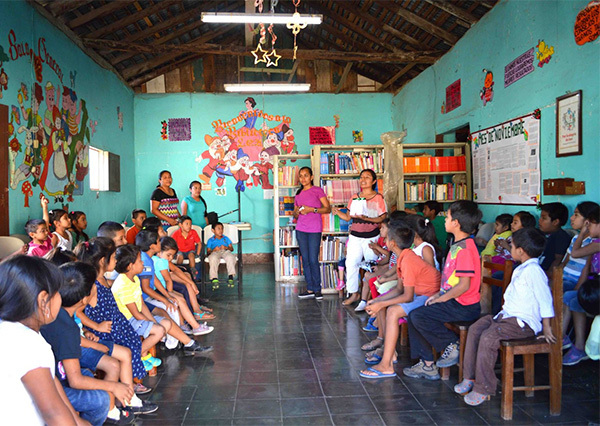 On the left: children reading in a group; current library in San Juan de Oriente. This library is on a small corner lot, which reduced space and vast limitation is no comparison to the children’s enthusiasm. This library not only lends books, but is also known for its theatrical shows, storytelling, and arts and crafts courses that emphasize on teamwork, respect and a passion for books and nature. Last week, we had the opportunity to visit this library during a school activity celebrating the end of the school year. Although school is no longer in session, we had the opportunity to talk to a few of the children who visit the library on a regular basis, and learn firsthand how this library has played a positive role in their lives. Francisco Santiago Solorzano, 14 years old. Francisco, the eldest of the group, has been visiting the library almost every day for the past 5 years. He explains how at school they told him about this place that lends books. “I live near by and not only do I like to come and read, I also like the values and lessons I have been taught. I also have improved my vocabulary.” Visiting with Francisco is his younger sister Maria Teresa. “My sister did not know how to read at first. She would make up and interpret books based on the images.” She is now 8 years old and a bright student. She is well known for her ability to read in public and has even won second place in a reading contest. Francsico and Maria Teresa accepting their awards given by the library. During the activity, the teacher called on Tatiana who was being recognized for being the most organized of the group. “Tatiana always leaves the library clean, all books in place, and comes everyday,” explained the teacher. Tatiana tells us that she too likes to visit the library to play games and participate in arts and crafts. Tatiana is the most organized of the group. Children that begin reading and interacting with books at a young age perform better at school. Reading helps children develop well in all aspects of their lives; it is a powerful tool that exercises their intellect and critical thinking skills. Books are a source of knowledge and answers for many of these kids whose parents have minimal education. 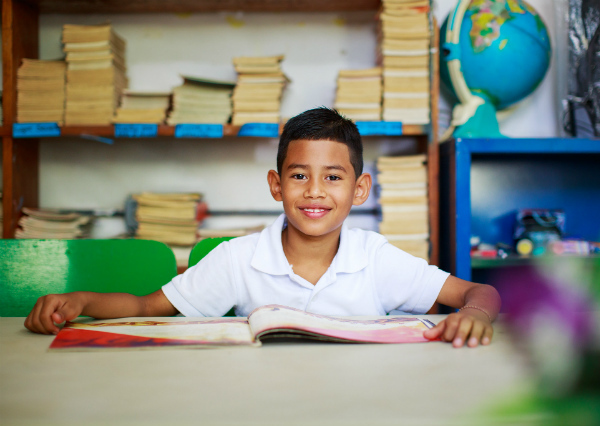 Fabretto strongly believes that good reading habits are a foundation that can catapult any child to success. It is for this reason that in the upcoming year, Fabretto’s goal is to sponsor the construction of a new library in San Juan de Oriente. Fabretto’s Primary Enrichment Program is a clear example of the positive effects reading has on young learners. 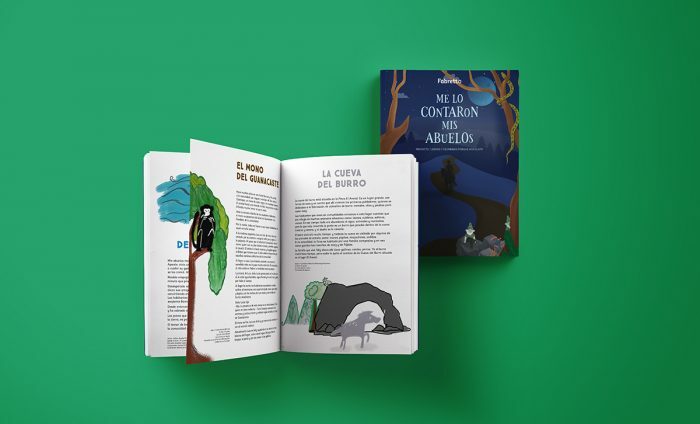 Because of the special emphasis Fabretto has given to reading and programs associated with reading such as “Reading is fun” (Leer es divertido), Fabretto has been recognized at the national level. 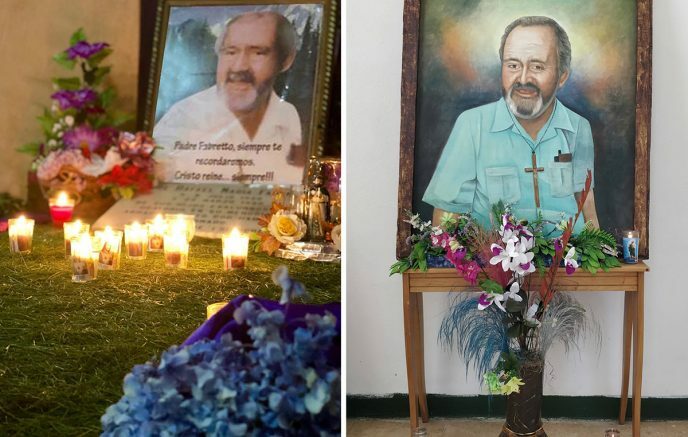 A Fabretto sponsored school, Maria Teresa Sanchez, located in a rural community San Pedro de Buena Vista, 69 kms Southeast of Nueva Guinea on the Caribbean Coast (RACCS), was awarded special recognition for their attention to literature. If you would like to support programs like these follow this LINK to make a donation.